At Neighborhood Smiles Dental Care in Belleville, we believe the best dental treatment is no dental treatment. However, if you do need dental work, we believe in comprehensive care and flexible payment plans to help get you the care you deserve. You are not just another patient to us – you are a friend and valued member of our dental family. That means that we care deeply not only about the health of your mouth, but about your overall health and wellbeing, and the quality of your experience with us. We know that coming to the dentist isn’t exactly on the top of our patients’ list of fun things to do, that’s why we do everything we can to make sure your time with us is relaxed and comfortable. Whether you’re new to the Belleville area, or are just looking for a different kind of dental experience, you’ve come to the right place. After all, our mission is not just about fixing teeth – it’s about changing lives. 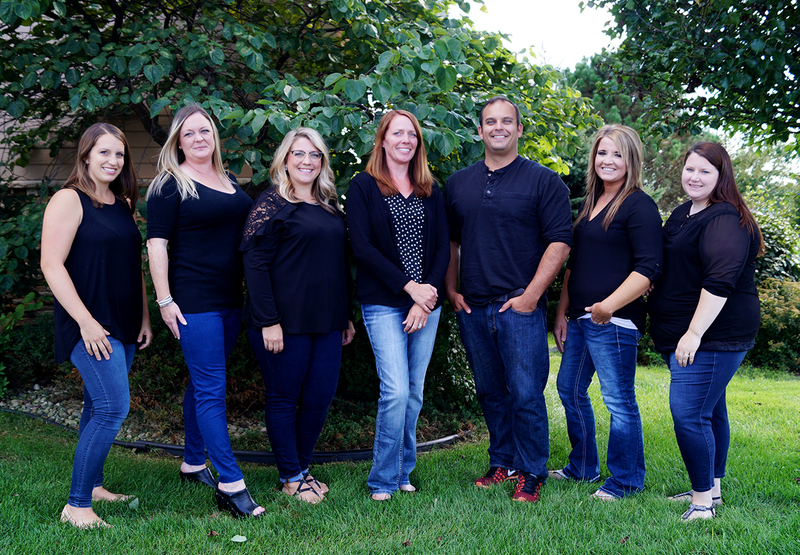 We would like to take this opportunity to introduce you to your Belleville dentist and our outstanding team. Dr. Ryan Yakowicz grew up in the greater Milwaukee area, and attended Marquette University for his undergraduate and dental education. Dr. Yakowicz has been a practicing dentist since 2010, and in his free time he enjoys fishing, film, golf, cooking, and making his own craft beer! and of course, a smile! If you’re looking for a general dentist in Belleville to provide all of your family’s dental needs under one roof, you’ve come to the right place! Our team’s expertise and investment in the most advanced technology ensures quality dental solutions that last a lifetime. From general to cosmetic dentistry, to dental implants and oral surgery, we can take great care of you right here at Neighborhood Smiles.